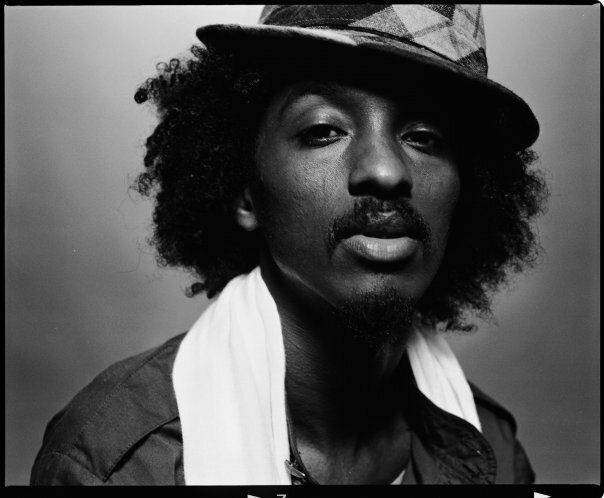 2010 has been, hands down, K’NAAN’s year – so it’s no surprise to find the Somalia-born artist being selected as the recipient of the Special Recognition Award at this year’s Channel O Music Video Awards. The accolade comes in the wake of news that K’NAAN is among the leading nominees in Africa’s most highly-regarded music awards event with three nods. His video for ‘T.I.A.” has earned K’NAAN a nomination in the Most Gifted Video of the Year category as well as for Most Gifted Hip-Hop Video and Most Gifted Male Video. “It’s incredible to be honoured by Channel O this year,” the Canadian-based rapper says. Although K’NAAN earned a devoted fan base off the back of his two albums – 2005’s Dusty Foot Philosopher, which won the Juno Award for Rap Recording of the Year a year later, and 2009’s Troubadour – it was the stadium-fitting, lighter hoisting anthem ‘Wavin’ Flag’ that really cemented his presence as an African artist capable of global reach. Chosen as Coca-Cola’s official anthem for the 2010 World Cup and originally featured on the album Troubadour, the remixed version of ‘Wavin’ Flag’ became the unofficial anthem of the global foot-balling event, turning K’NAAN into a household name all over the world. The most striking aspect of K’NAAN’s global fame is how directly he’s managed to keep his homeland in the spotlight. Yolisa Phahle, Channel Director: Special Interests at M-Net, says that selecting K’NAAN to receive the Special Recognition Award at the 2010 Channel O Music Video Awards was an easy decision. “We have always been an early supporter of K’NAAN’s music videos and have watched his career blossom with real pride,” says Phahle. The 2010 Channel O Music Video Awards take place at the Sandton Convention Centre in South Africa on Thursday 4 November and will be broadcast LIVE for the first time this year.